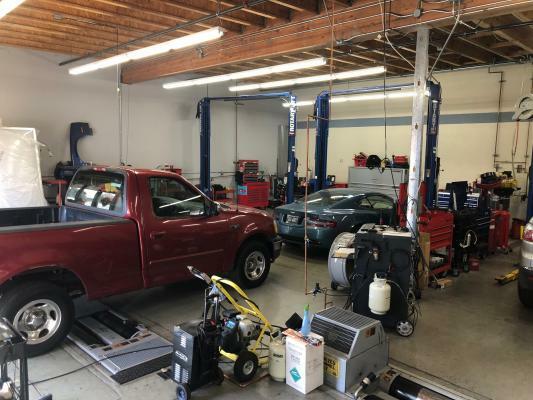 South Bay, Santa Clara County, Auto Repair Smog Testing Oil Change Service For Sale On BizBen. For Best Results & Response, Email & Phone This Contact: Miles Pruitt at 831-333-6513. This business has been established for decades and is ran by the owner and three full time employee's. 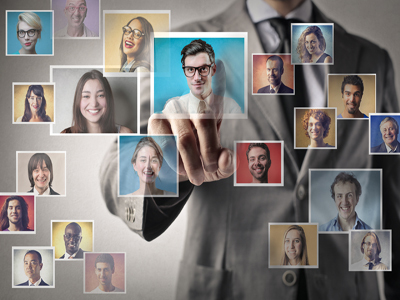 Included in the sale will be the customer base and assets. The prospective buyer should also be the proprietor working the business, netting over $120,000 yearly. Their repeat business is very high due to the integrity and efficiency of the owner and mechanics. Owner will stay to fully train new owner. Three lifts, including rotary 4 post. 3 Bays with insulated ceilings, 4x8 skylights for great natural lighting and comfort because of the two large out take fans. Very nice Owner operator opportunity. Excellent location with Freeway visibility. The business works on foreign & domestic vehicles auto repair, certified smog testing and oil changing service. This is a clean well organized shop with great prospects for continued success. New owner will have to apply for all sate/county/city permits and licenses to run the business successfully. The shop space is approximately 2320 square feet, and well organized for an efficient work flow. Current rent with cam included is a very reasonable $3073/month. Plenty of parking spaces for customers. Owner does not typically work on cars over although a certified mechanic. 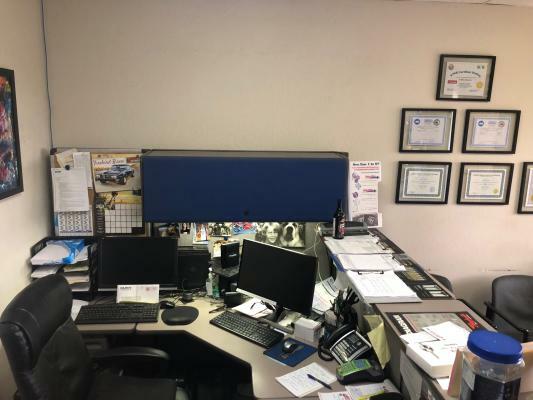 Owner stays busy with quoting and communication with clients.Their goal is to offer the best services available at affordable prices to get their customers back on the road in no time. . All customers are either referrals or repeat business. Solid 5 star rating on yelp. 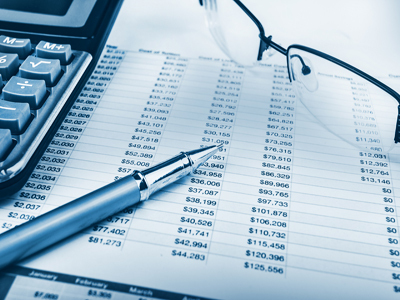 Upside potential by putting together a marketing plan and adding commercial fleet accounts. SDE of over 120K from tax returns. 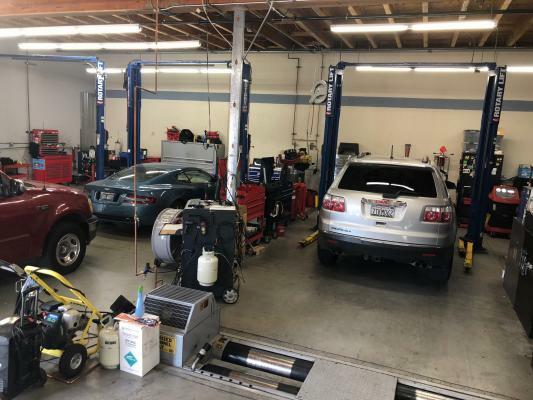 To get more information about this Auto Repair Smog Testing Oil Change Service business for sale in South Bay, Santa Clara County please phone Miles Pruitt (Intermediary, Agent - BRE License #:01766514) at 831-333-6513 - if you get voicemail please leave a detailed message - make sure you mention you saw this posting/ad #249345 on BizBen.com. 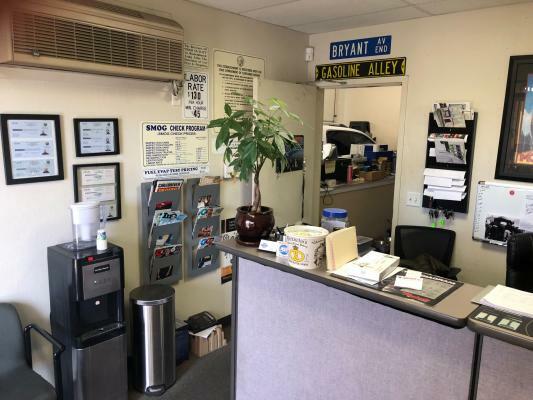 In addition to phoning Miles Pruitt, make sure you email Miles Pruitt above to get more info about this Auto Repair Smog Testing Oil Change Service, to ask any questions or request an appointment to see this business for sale, franchise, or opportunity. Thank you.